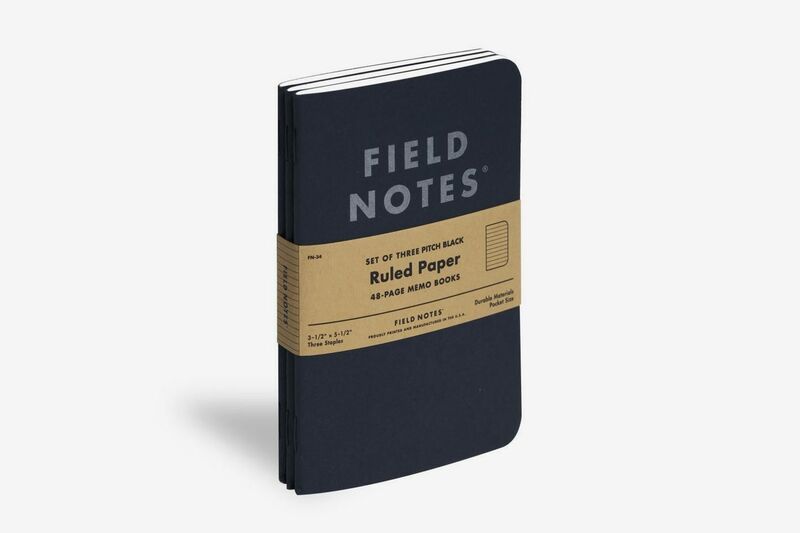 The ideal canvas for your notes to self. When I was in high school, I liked to take notes on junk mail — specifically, the backs of still-full envelopes of junk mail. 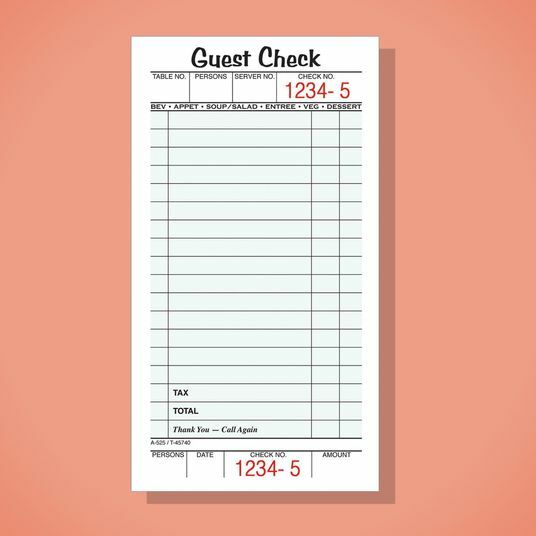 I squirreled away credit-card offers and subscription solicitations in my “stationery” drawer, extracting one whenever I needed to make a to-do list or scribble something down during a phone call. This unsolicited garbage possessed the qualities I considered essential to the note-taking medium: density (a bit of padding is good for the penmanship); independence (I didn’t like tearing sheets from my notebooks); and not being a weird color. The last trait was the most important: The best part about junk mail, in my view, was that it was usually white. My writing was far more legible on the snowy field of an envelope than it was on ruled paper — or some fluorescent sticky note. The junk-mail system had its downsides — being surrounded by junk mail all the time was a big one — and I gave it up a long time ago. My affection for white note-taking materials, however, has not waned. 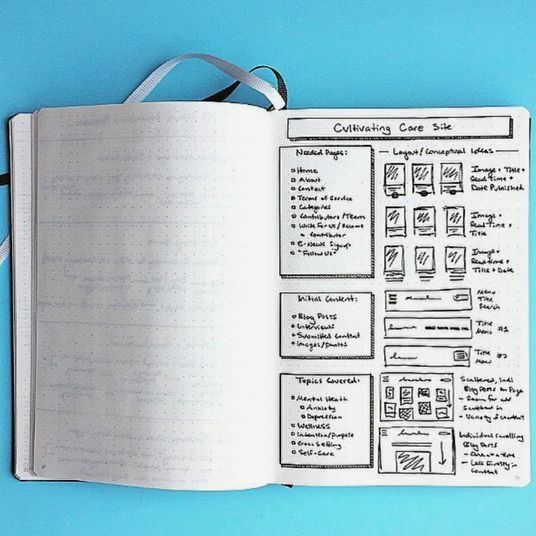 Sketch pads, index cards, stacks of printer paper: I’ve tried them all, and for the most part, they’ve served me well. But none so well as the white Post-it, which I first discovered two years ago and have used nearly every day since. Like my old envelopes, they are the blankest of slates, as their white background never competes with the color of your ink for attention. Whatever you write, that’s what you see: The medium highlights the message by basically effacing itself. I stick reminders around my laptop’s screen, and a daily to-do list next to its track pad. Sometimes, I like to tell myself the solitary Post-it resembles one of Malevich’s square paintings. 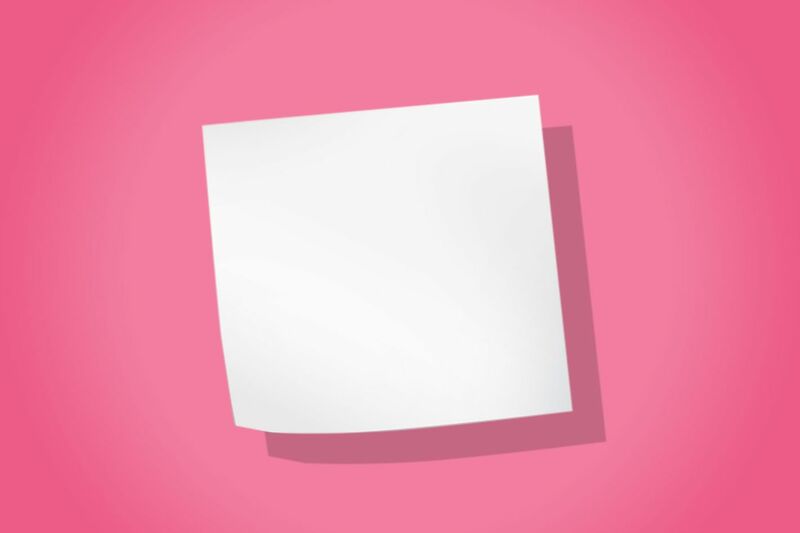 (Incidentally, Suprematist Composition: White on White does sort of look like a small white Post-it stuck on top of a bigger white Post-it.) I also place them on the wall behind my desk, as a sort of ad hoc calendar: Things I have to do or remember arranged in the order I have to do or remember them. It’s harder to forget the future when you can see it, and also very easy to shuffle Post-its around when your schedule changes. Arranged together, they always look very beautiful — like porcelain tiles, or tiny quilt squares. 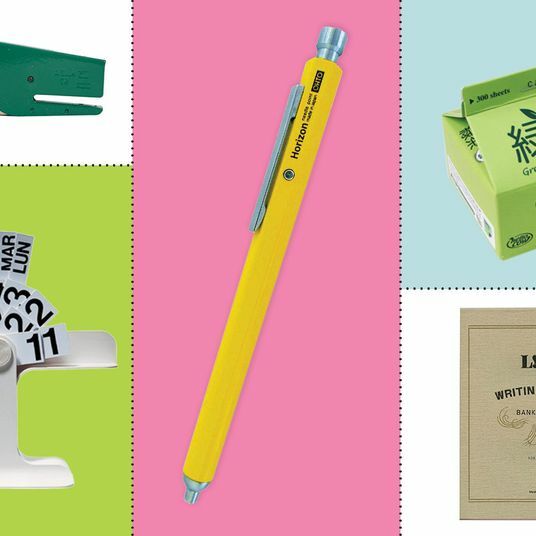 I also use them when I’m reading, to flag a page or expand on marginalia, and to annotate my own notebook. 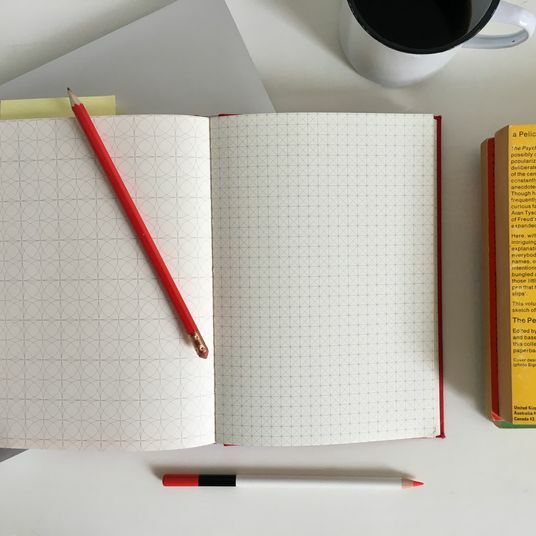 White Post-its are uniquely suited to the practice of private note-taking — for the times when the person you are addressing is yourself. They’re not as recognizable as the canary-yellow ones, or as loud as the neon-pink, but they don’t need to be. Like a polite tap on the shoulder, they get your attention discreetly. 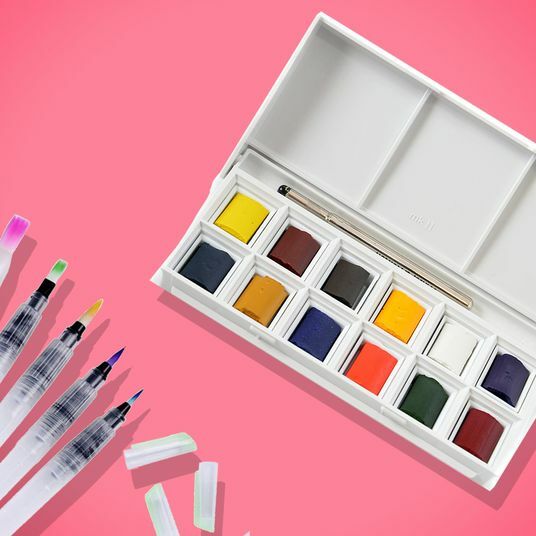 Illustrator Joana Avillez swears by the Uni-Ball Vision: “One of its finest attributes is its waterproofness. And its fadeproofness. It is reliable. It is disposable. It is trustworthy. 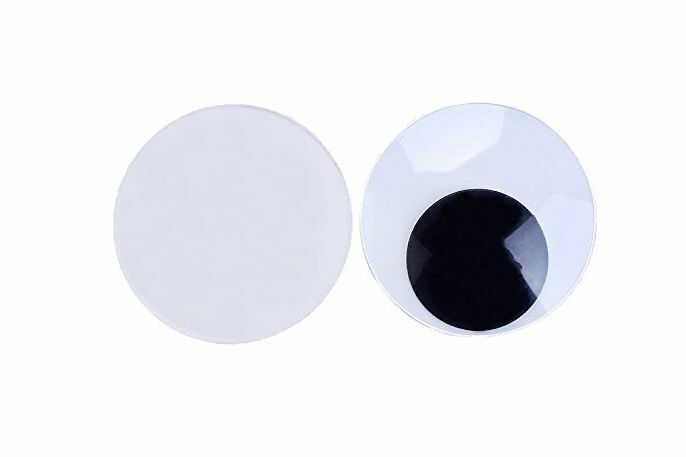 It creates a line that is buoyant. 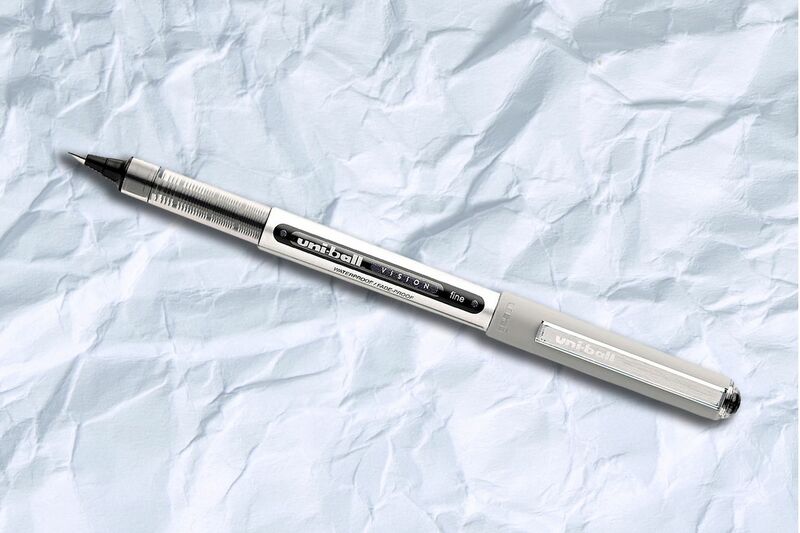 It is as free as you can possibly let your mind be.” Read more about the Uni-Ball Vision. 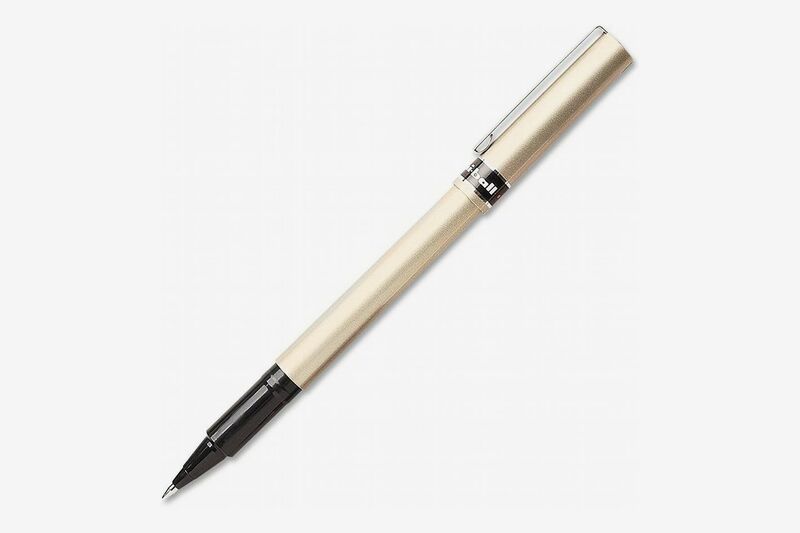 Writer Mark Byrne always has his Midori collapsible pen: “Surely there are hundreds of other collapsible pens. 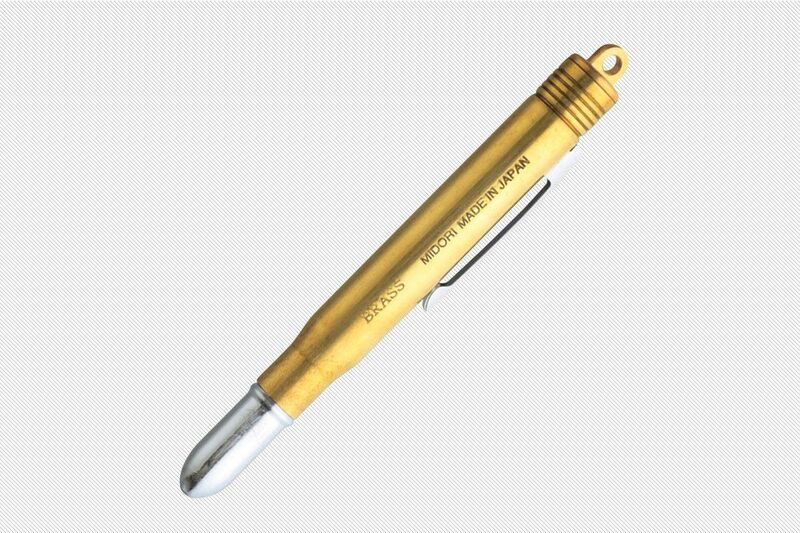 There are also, I know, many very beautiful pens. I submit that the Midori is a rare combination of both, and for that reason it is extraordinary. It is both very good-looking and small. 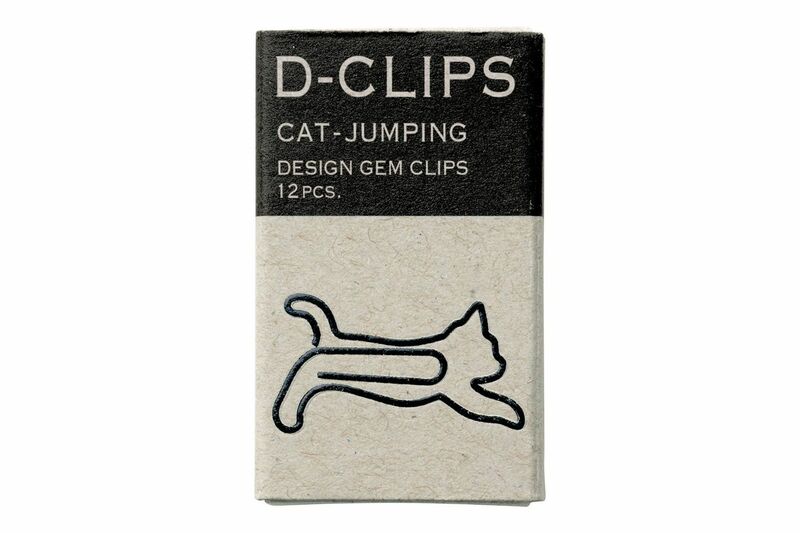 I keep mine in the coin pocket of my jeans. 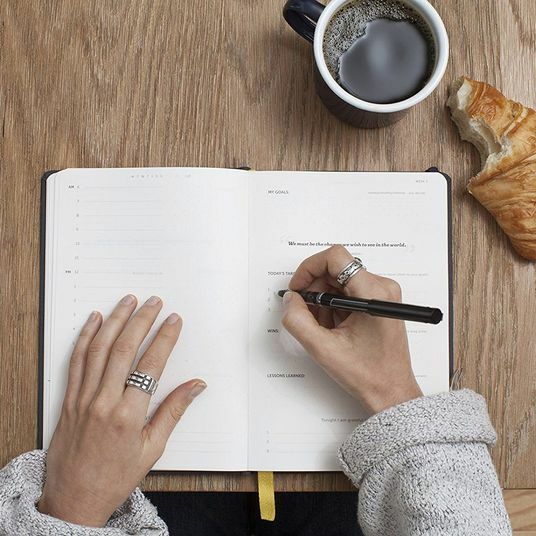 I carry it almost everywhere.” Read more about the Midori pen. 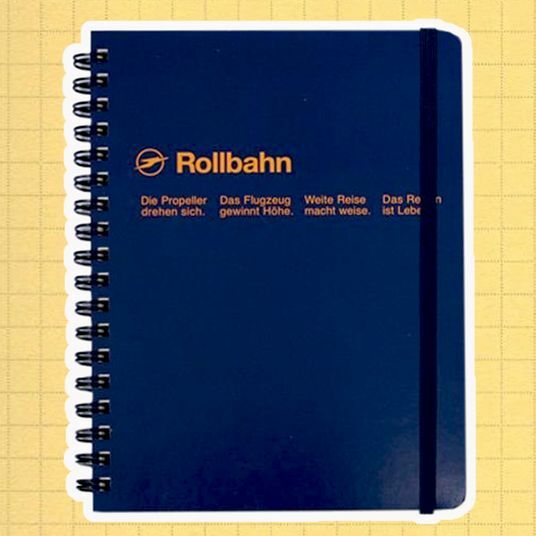 Writer Hannah Morrill loves her Rollbahn notebook: “Its strong coated-cardboard front won’t crease or crinkle. It can even be sponge-cleaned if, strictly hypothetically, a smoothie bowl were to leak in your bag. 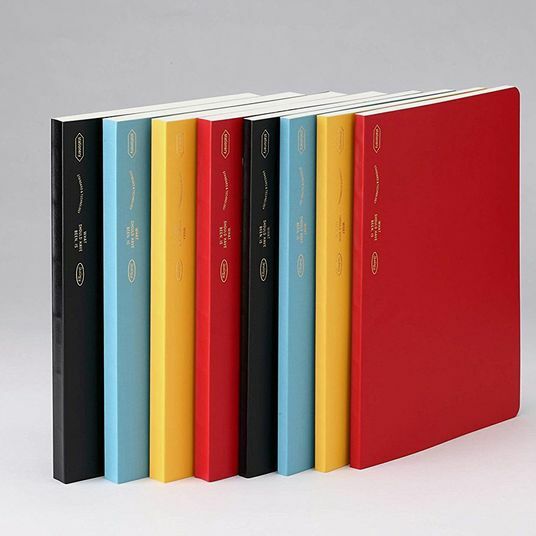 (A tight elastic band also ensures the pages remain sealed and protected.) 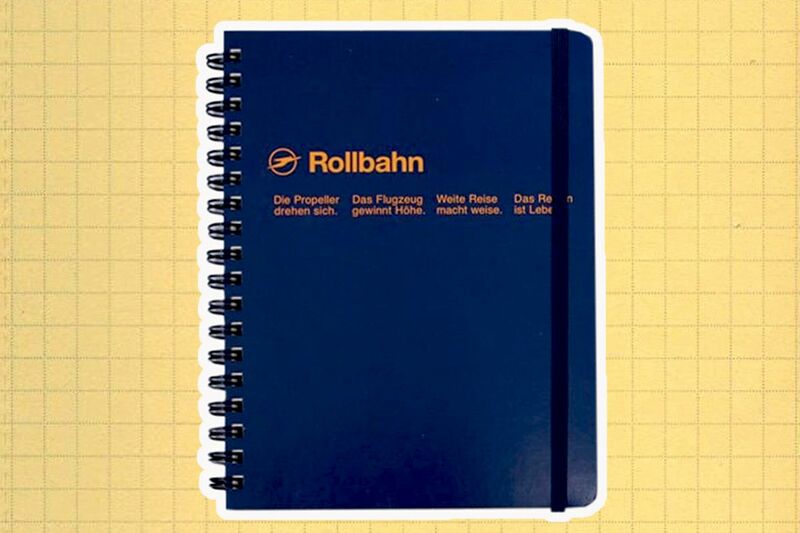 The paper stock is thick enough that felt-tip pens don’t bleed through, but not so luxe to feel precious, like you’re jotting your Time Warner account number onto the Magna Carta.” Read more about the Rollbahn notebook. 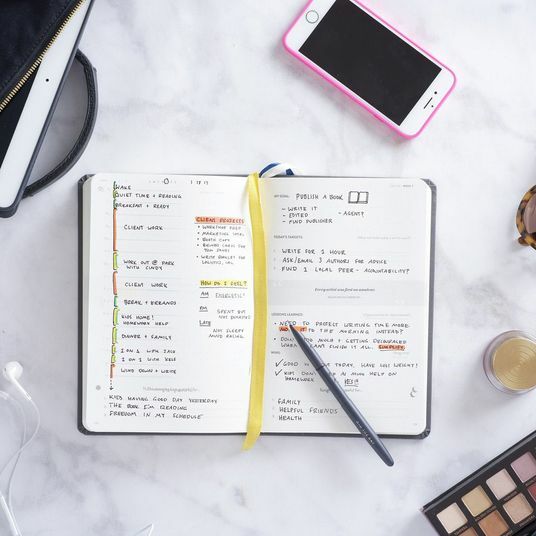 Writer Leah Bhabha thinks her not-cheap Smythson planner was worth every penny: “The weekly agenda devotes a sizable square to each day, and there’s a weekly to-do list on the opposite page. 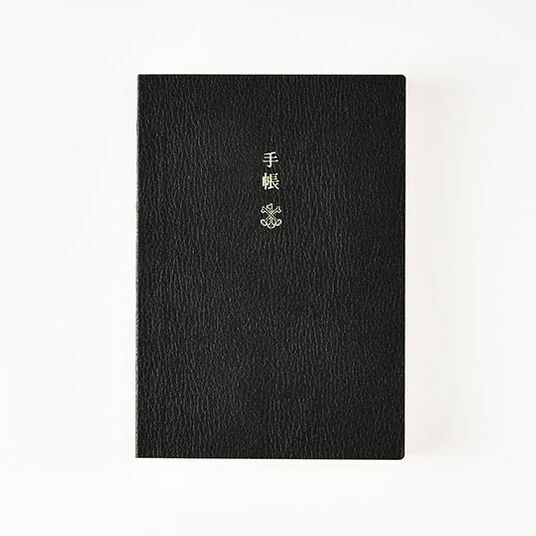 There’s a healthy amount of lined notepaper, essential for an inveterate doodler and list-maker such as myself. And the paper. 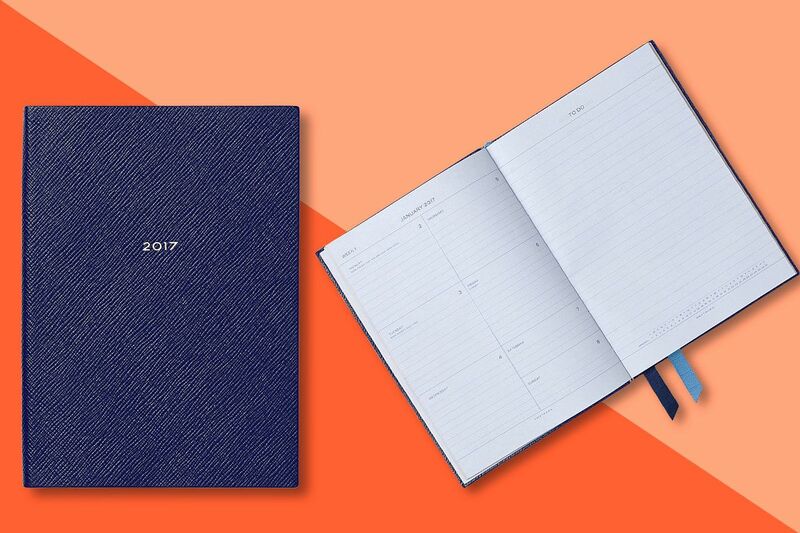 I could wax rhapsodic about the classic light-blue Smythson ‘featherweight pages,’ which are half the thickness and weight of normal pages, but suffice to say, they make for easy writing with no ink bleeding through.” Read more about the Smythson planner.